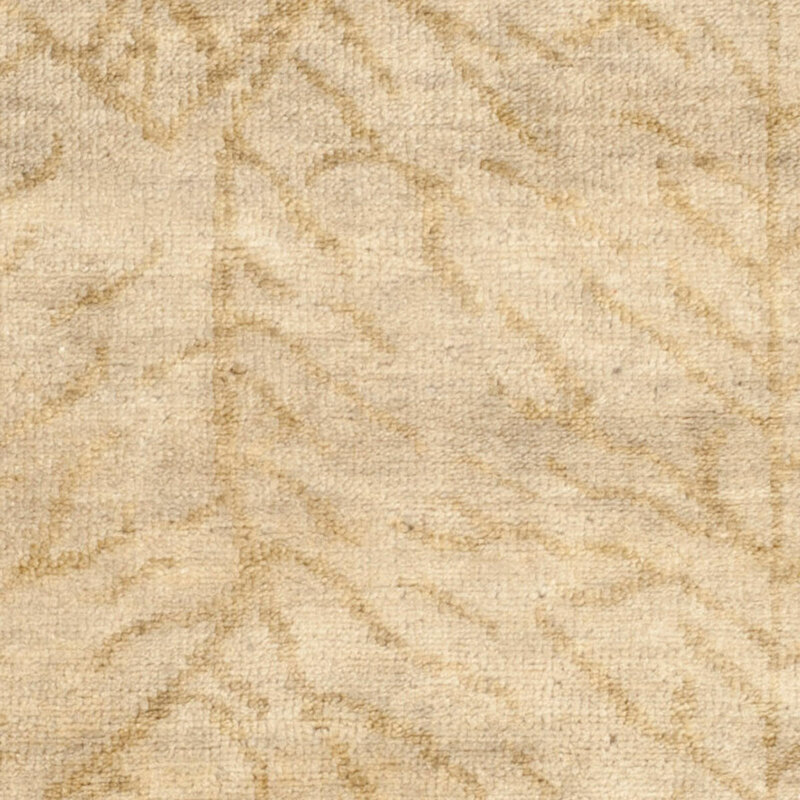 Oversized leaves in cut pile flourish on Foliage. 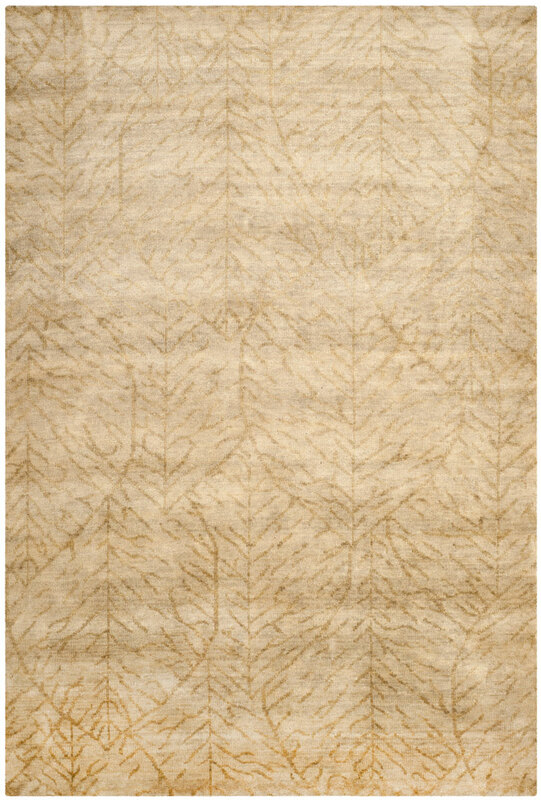 Unique in its spareness and scale, this contemporary design is heightened by its artisan quality and coloration. 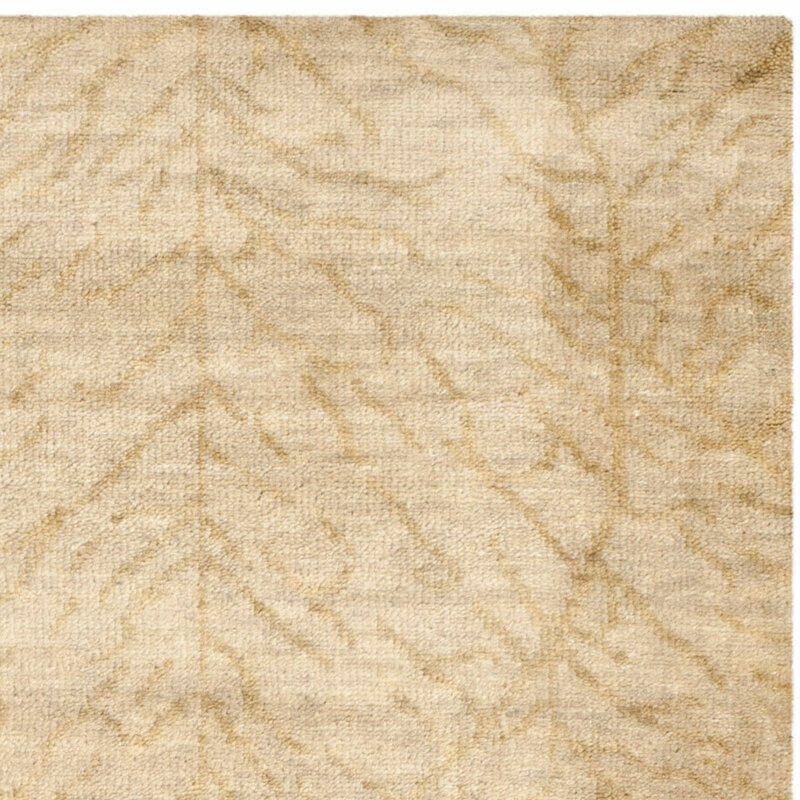 Tone-on-tone veining in an all-wool Oushak weave is offered in three earth-toned colorways. 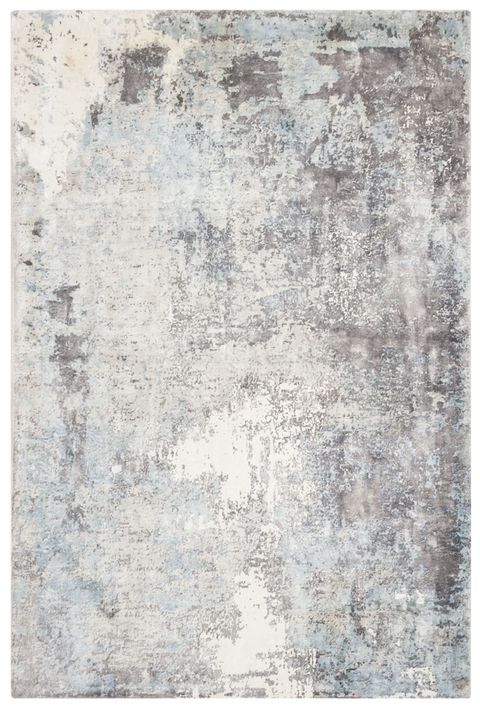 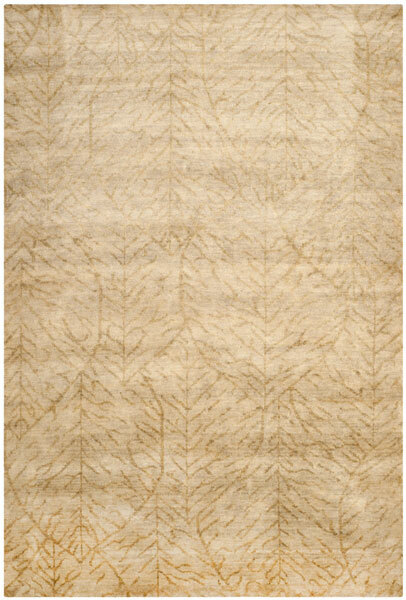 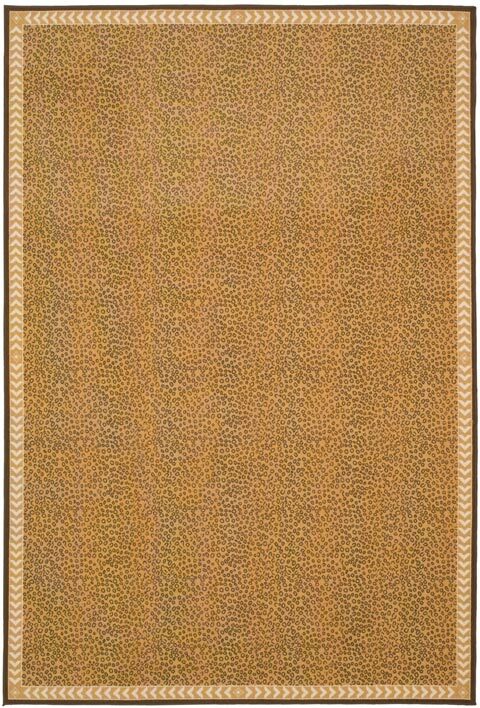 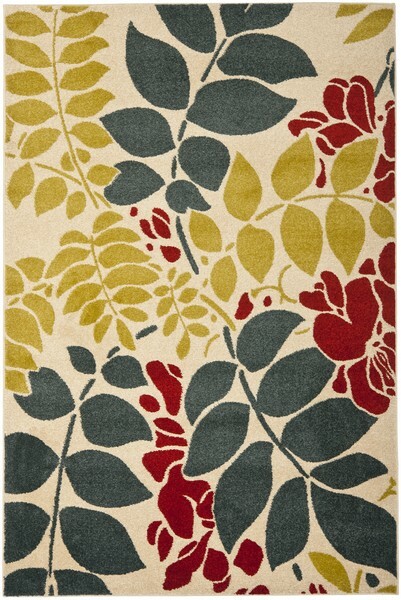 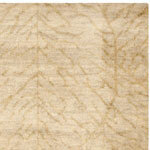 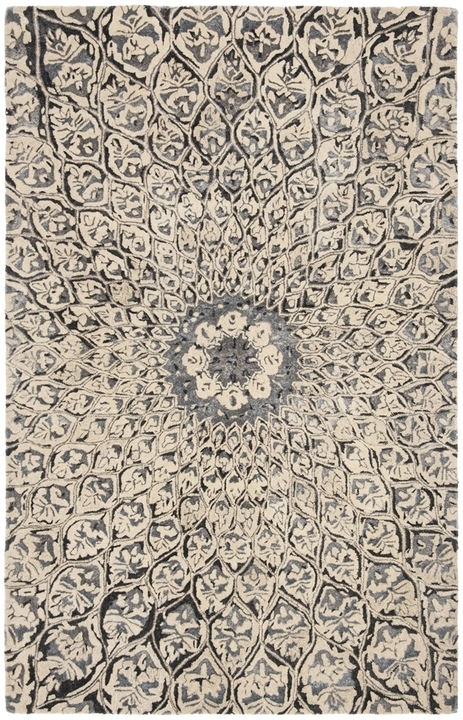 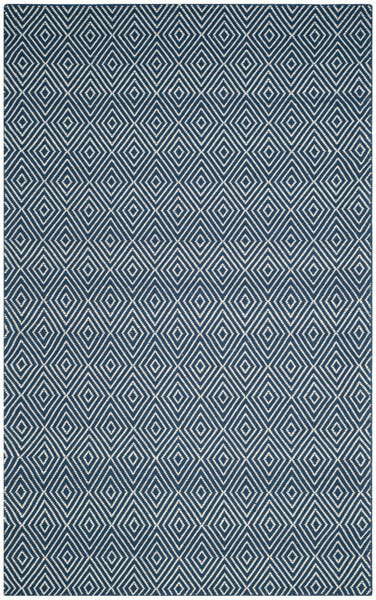 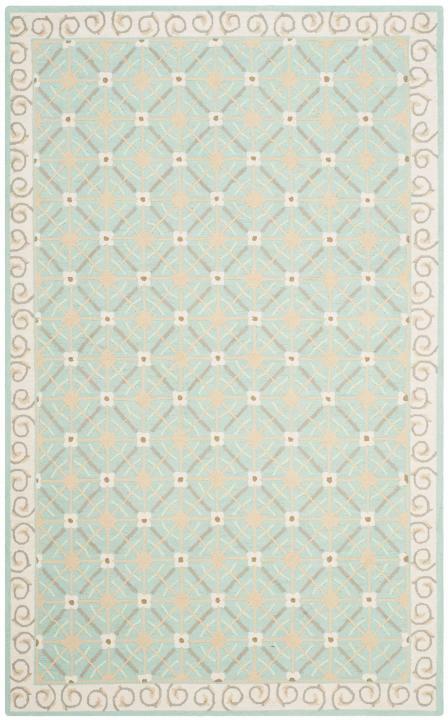 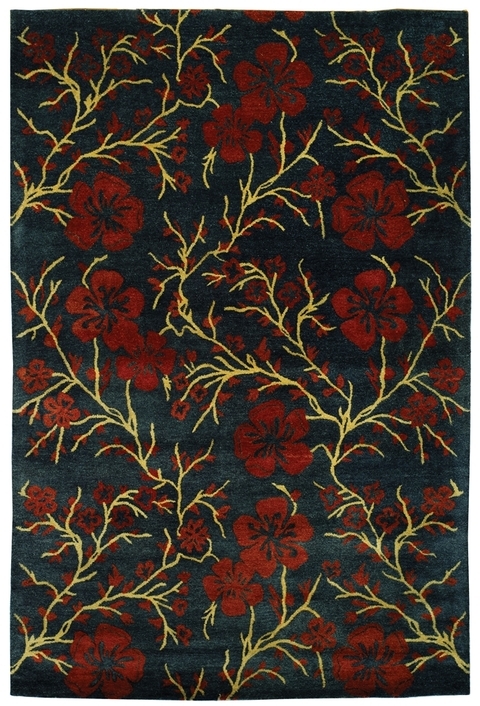 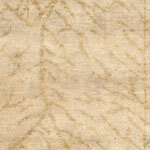 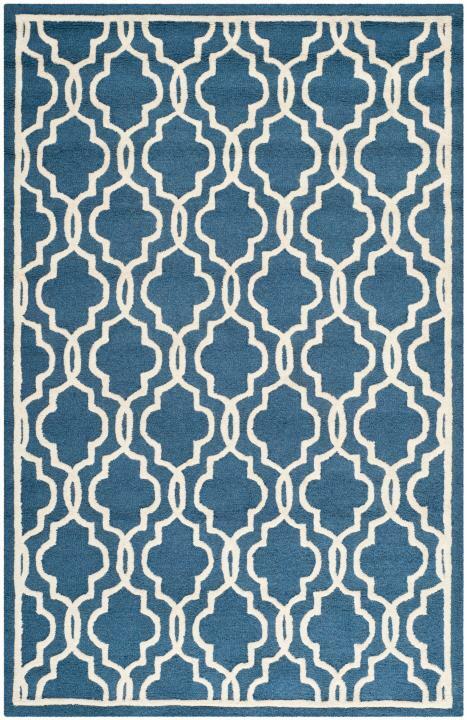 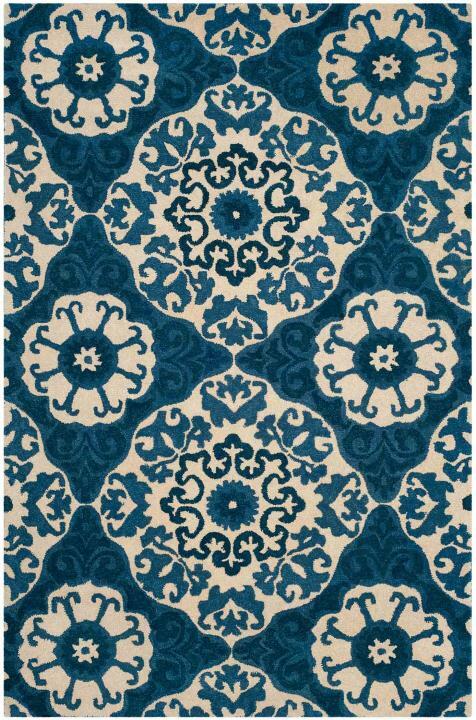 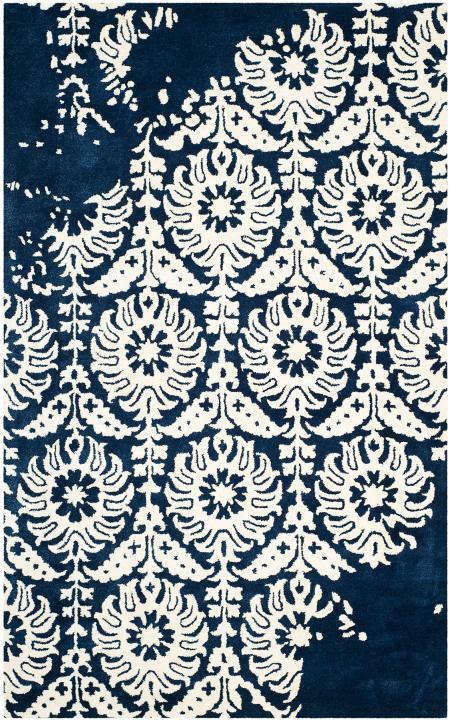 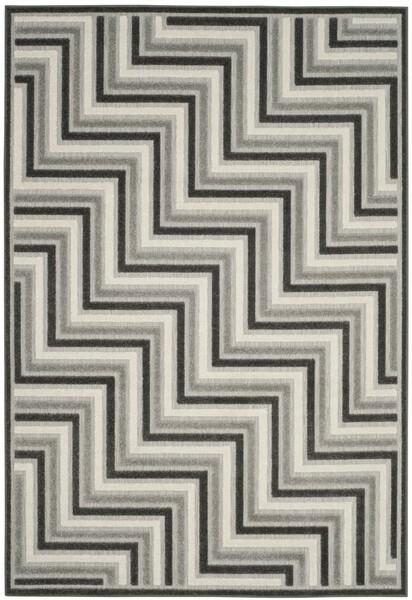 Hand-woven from exceptionally soft hand- carded wool in India, this vegetable-dyed rug adds organic style to any room.